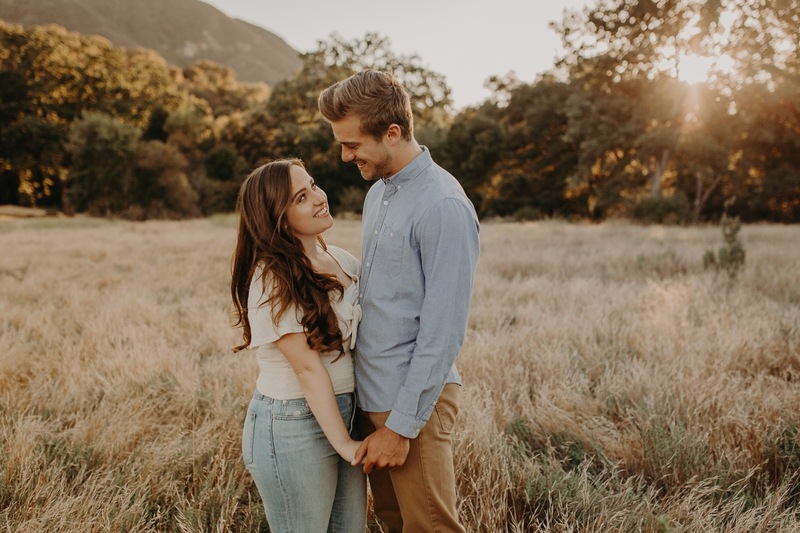 Casey+Tyler Couples Session in Malibu Creek State Park! I met Casey and Tyler through my boyfriend. Casey and my boyfriend have been friends for a loooong time, so naturally, when I heard he had a new girlfriend I had to ask to take their pictures!!! We went to Malibu State Park and they were total naturals in front of the camera! Nothing but laughs the whole time we were shooting. Also fun fact.. this pictures were taken awhile ago.. because now these two lovebirds are ENGAGED!! YAAAY!! !